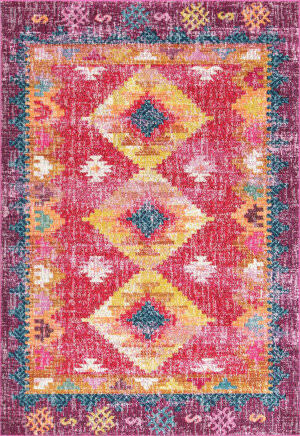 …Boho Inspired Indoor-Outdoor from Turkey. 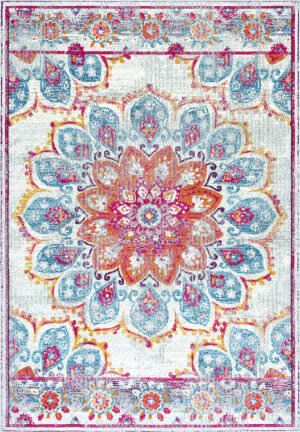 This easy care, 100% polypropylene product is Kaleen's newest machine made introduction. 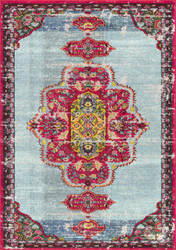 Not only trendy and on today's market trend but also price driven for easy placement. 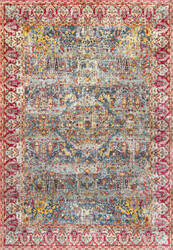 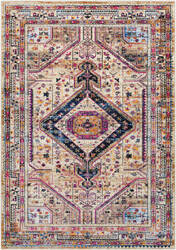 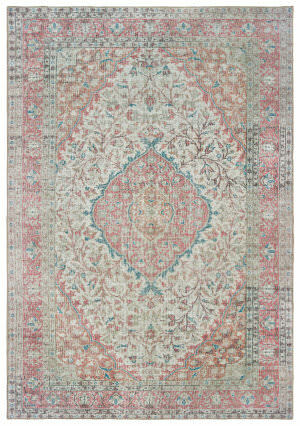 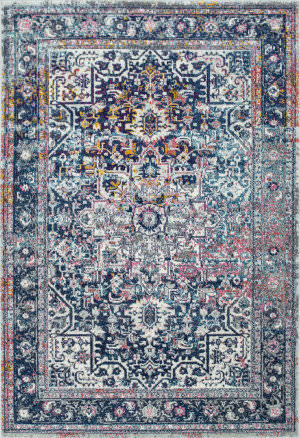 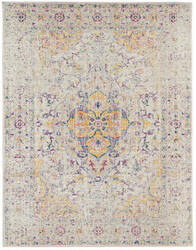 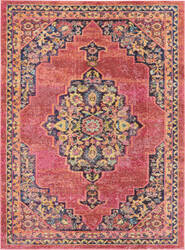 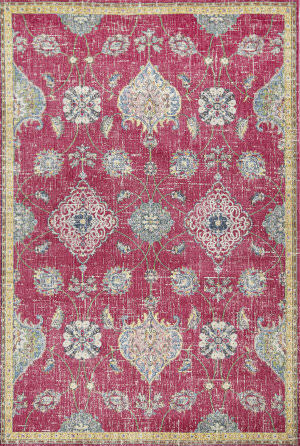 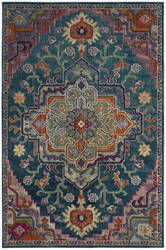 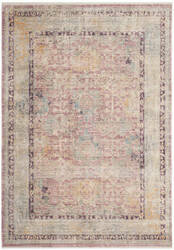 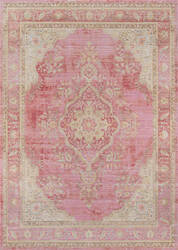 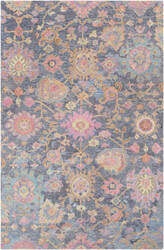 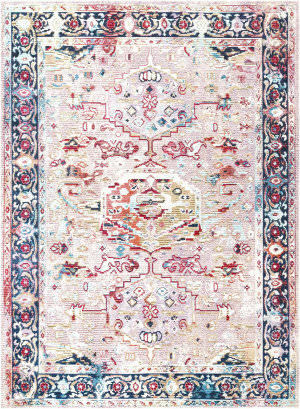 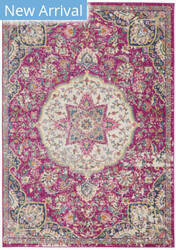 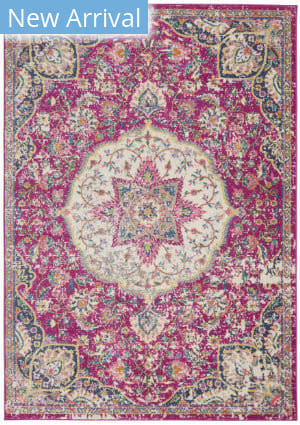 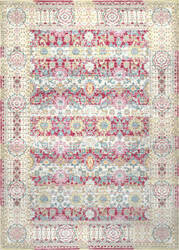 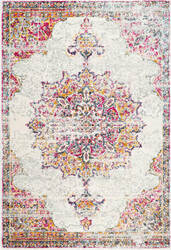 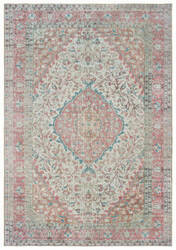 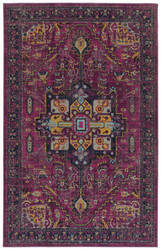 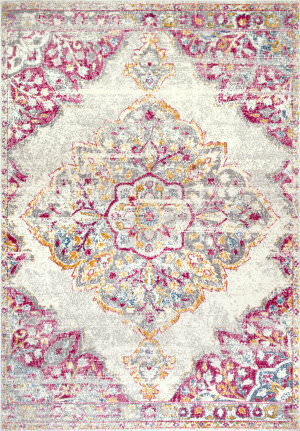 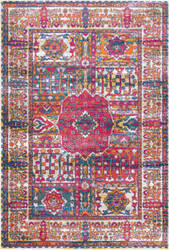 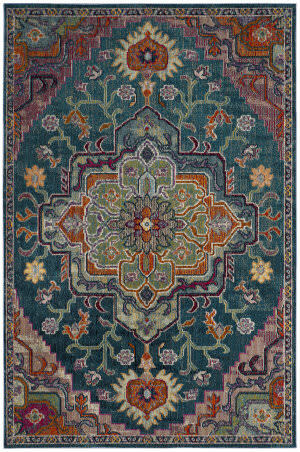 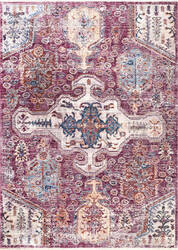 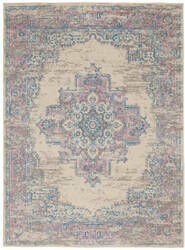 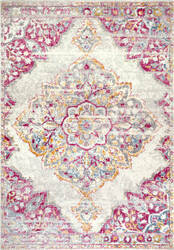 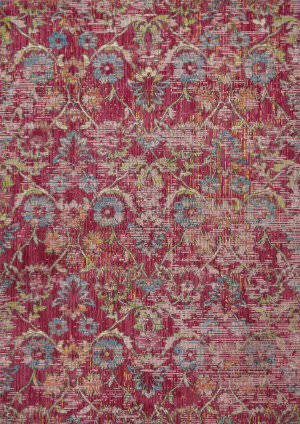 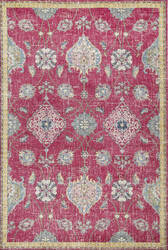 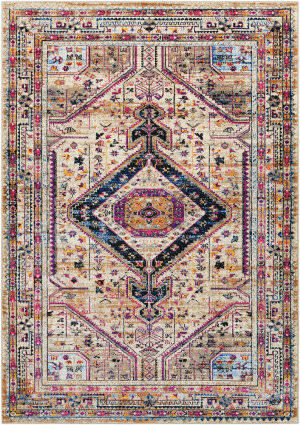 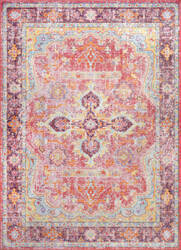 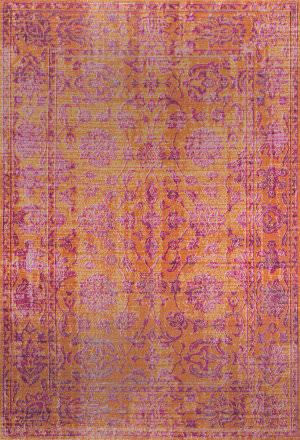 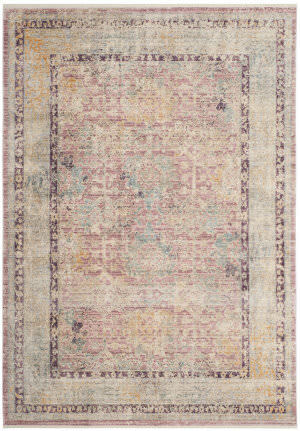 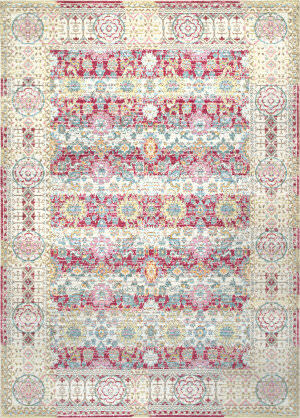 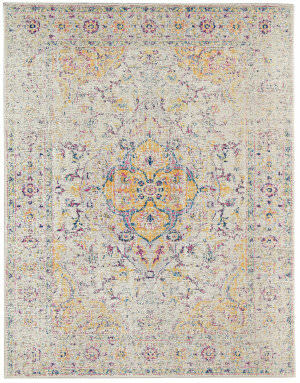 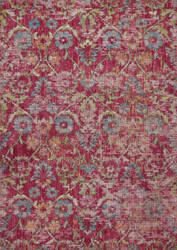 Detailed colors in this rug are Pink, Plum, Gold, Navy, Grey, Turquoise, and Black. 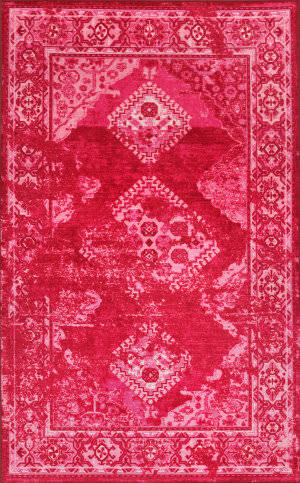 …today's hottest colors! 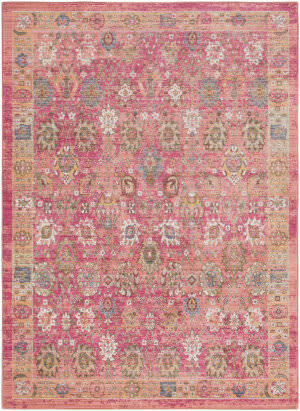 Hand-knotted in India of 100% wool, each rug is intentionally distressed and over-dyed to recreate these timeless classics. 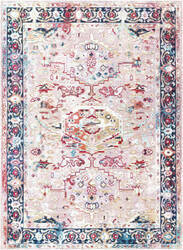 A 100% natural ''green'' product and completely free of any latex materials. 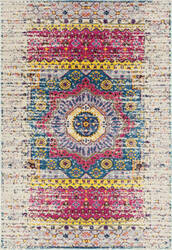 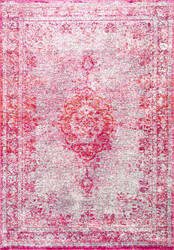 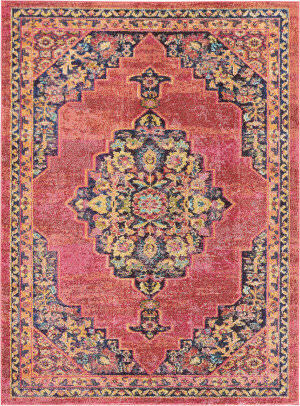 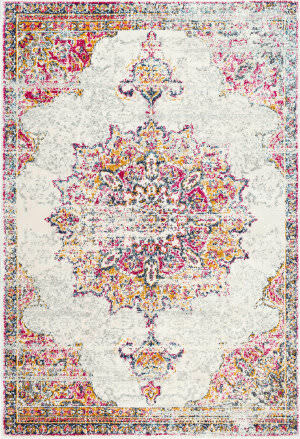 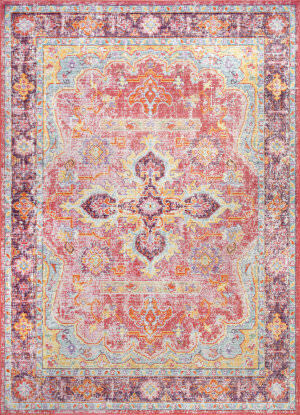 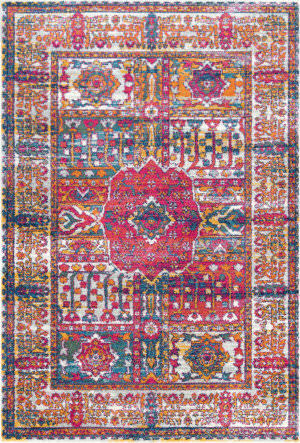 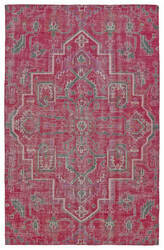 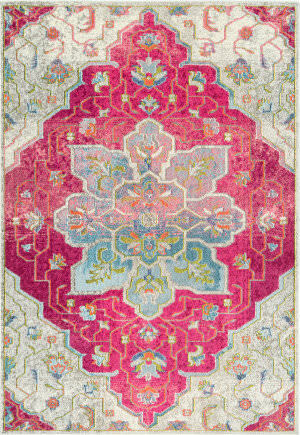 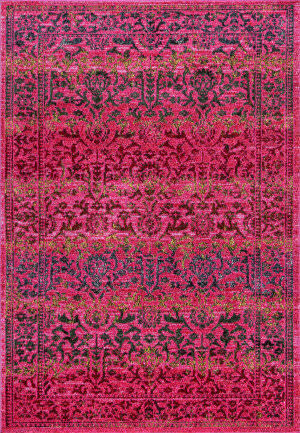 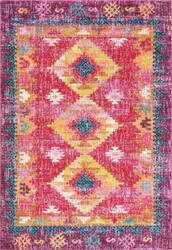 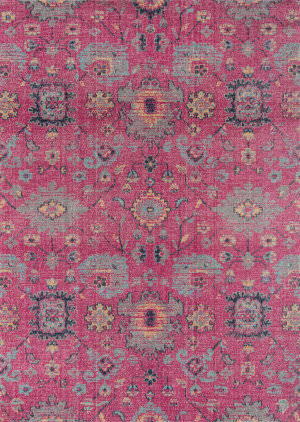 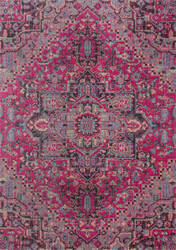 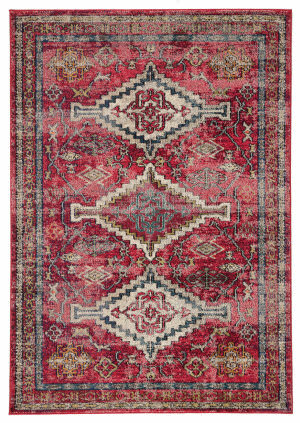 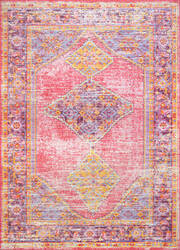 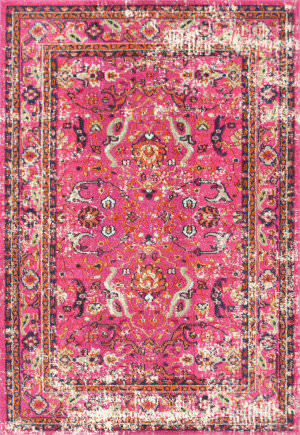 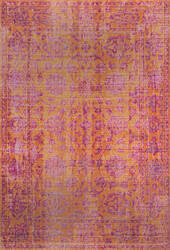 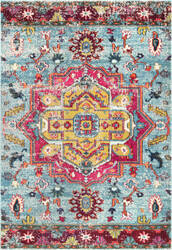 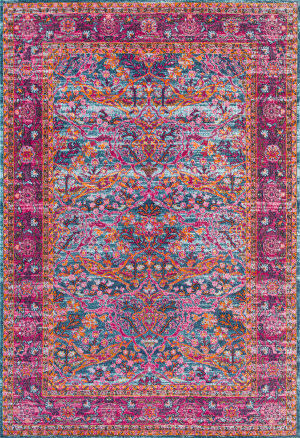 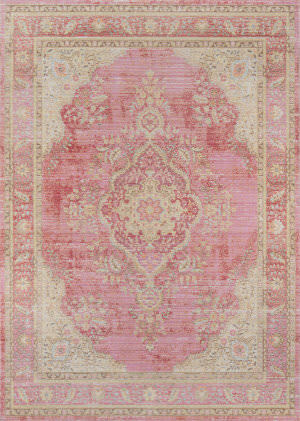 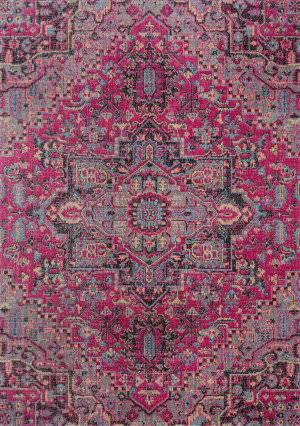 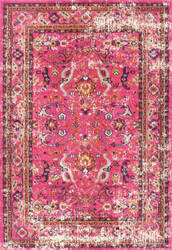 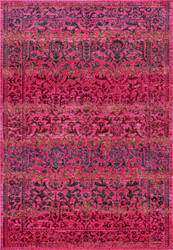 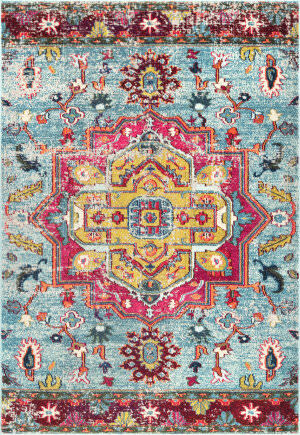 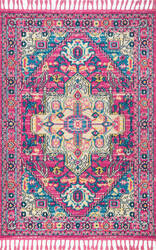 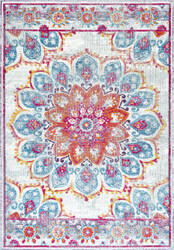 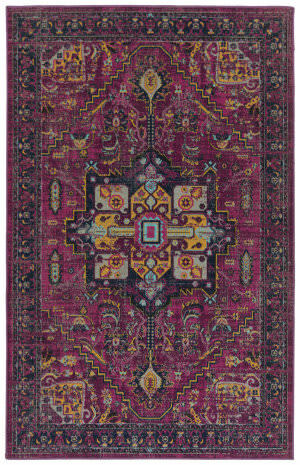 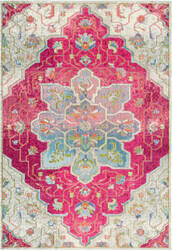 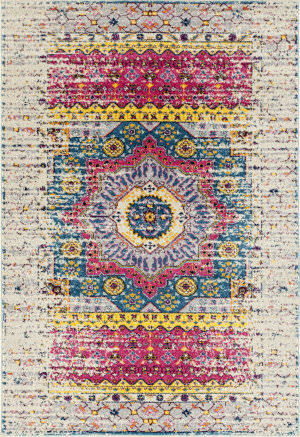 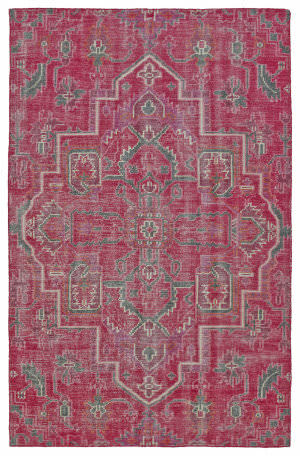 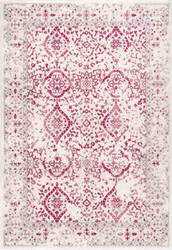 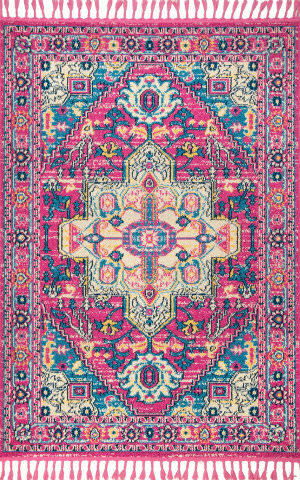 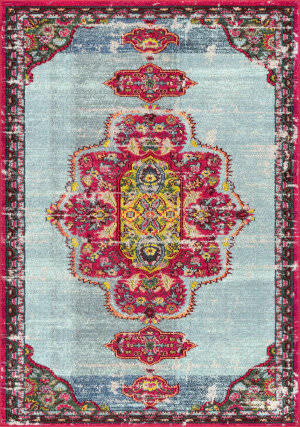 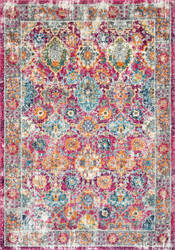 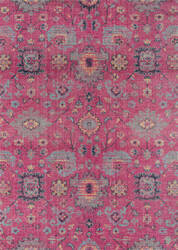 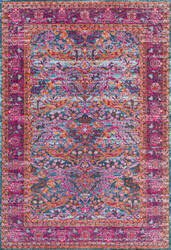 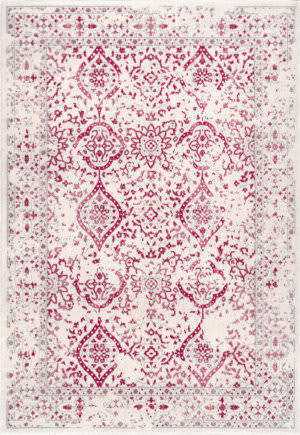 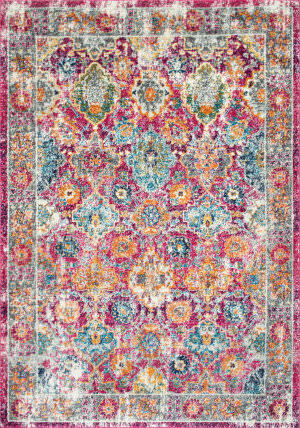 Detailed colors for this rug are Pink, Hot Pink, Rosewood, Magenta, Teal. 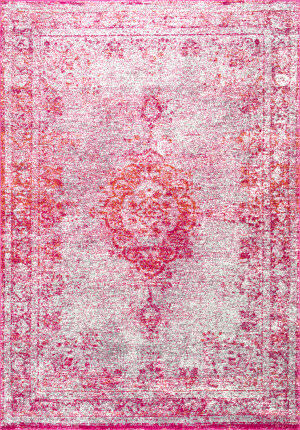 …featuring today's hottest colors! 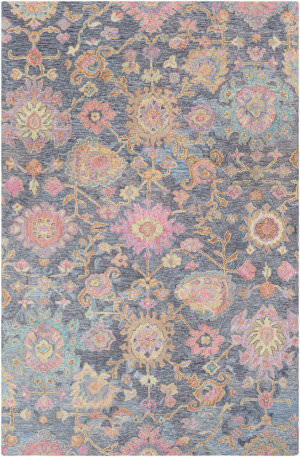 Hand-knotted in India of 100% wool, each rug is intentionally distressed and over-dyed to recreate these timeless classics. 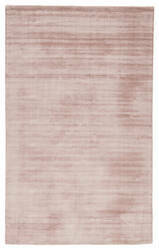 A 100% natural ''green'' product and completely free of any latex materials. 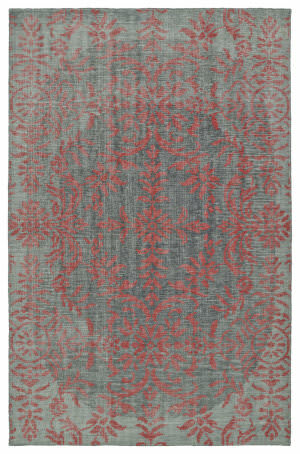 Detailed colors for this rug are Lt. Grey, Grey, Graphite, Pink.